iOS 12 Beta 9 Takes Us Closer to Final Release—Get It Today! 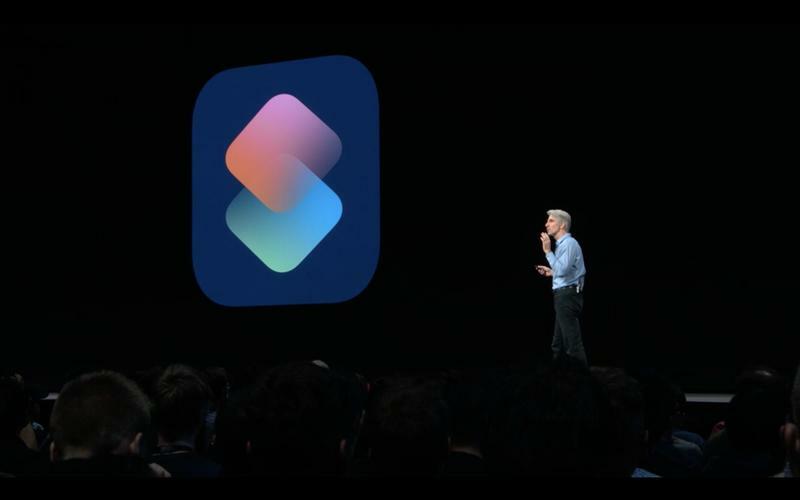 Apple has rolled out yet another beta as the company gears up for the final consumer release. 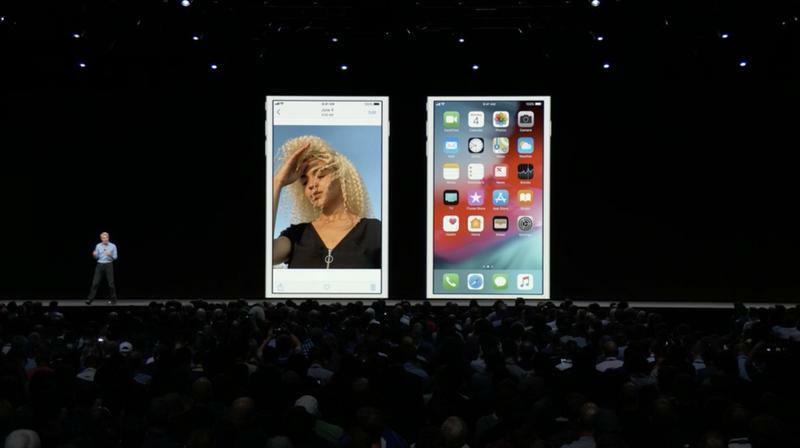 After introducing two new betas last week, the Cupertino company has made iOS 12 beta 9 available to developers—it can be downloaded now as an over-the-air update. With September just around the corner, consumers can likely expect the finished version of iOS 12 to be released in the next few weeks. 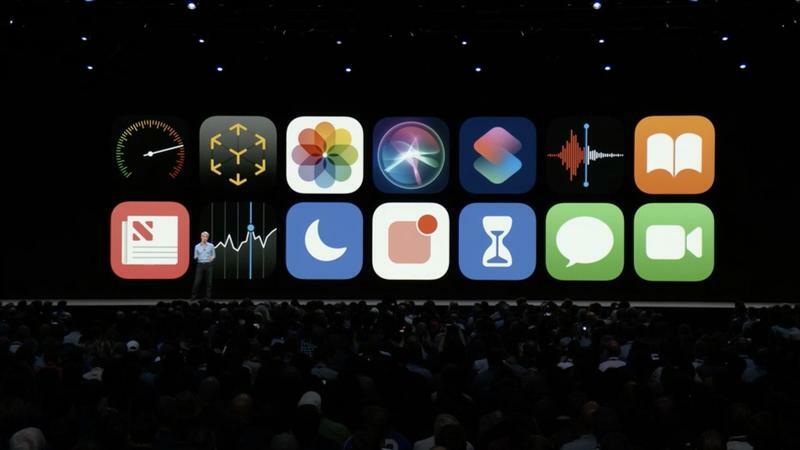 Last year, Apple released iOS 11 on September 19—Apple is expected to follow a similar timeline with iOS 12. 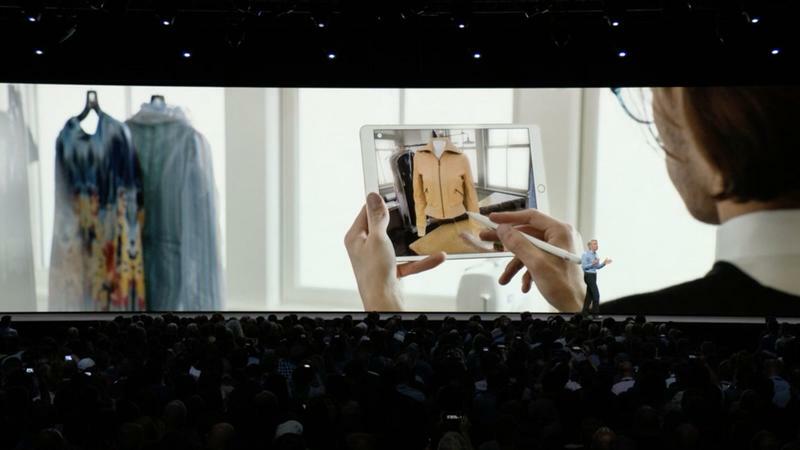 This year’s release isn’t visually different compared to iOS 11, though it does introduce new features such as Screen Time, grouped notifications, and Memoji. 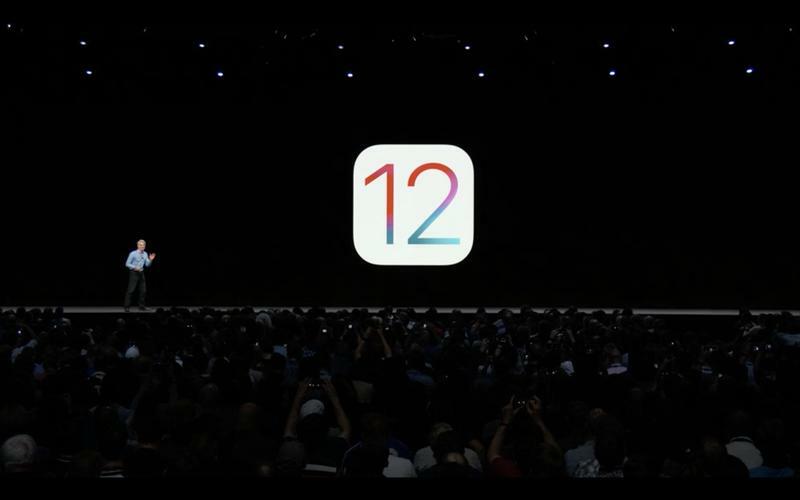 Apple is promising iOS 12 to perform much better compared to iOS 11, so users will need to keep an eye on that when the software is released. 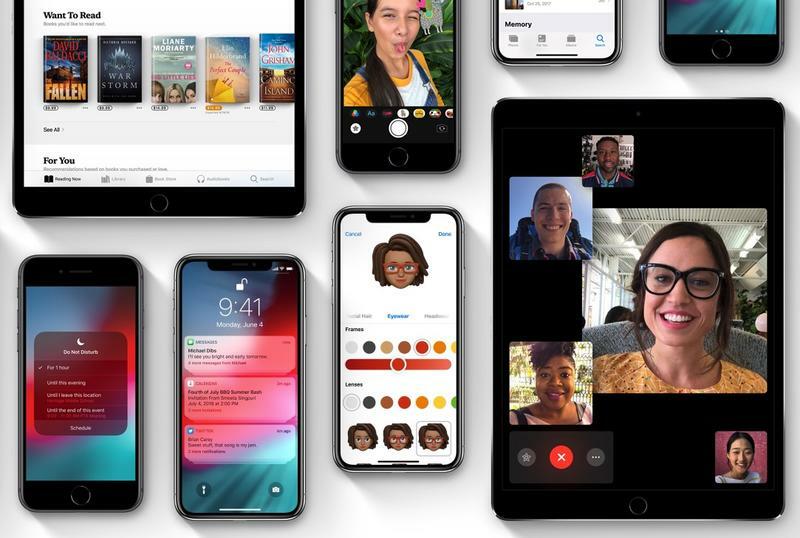 Unfortunately, Apple has confirmed that Group FaceTime won’t be available with the launch of iOS 12, with the feature to launch sometime in the fall. 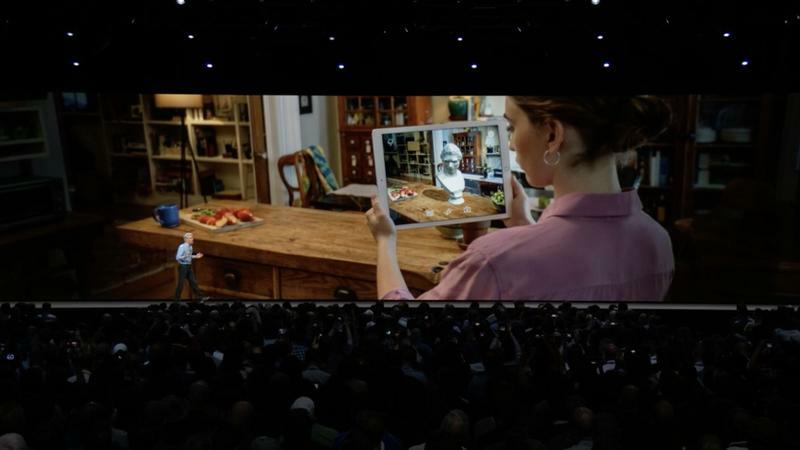 The feature will allow up to 32 people to FaceTime at once. 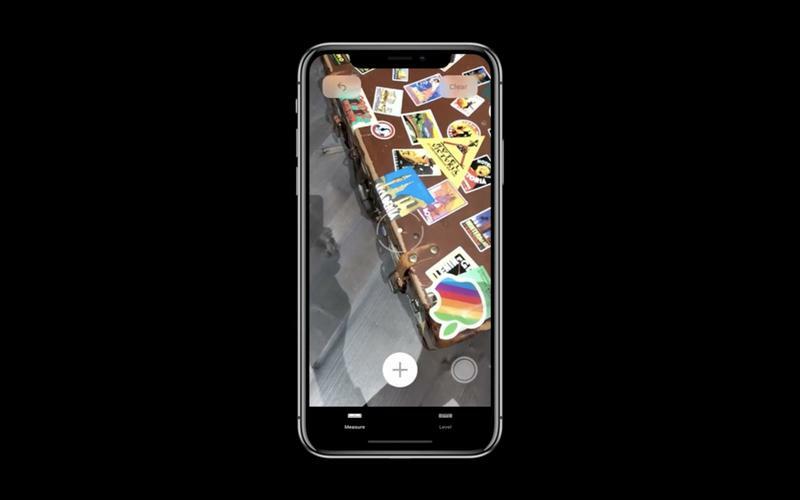 You can read about what iOS 12 has to offer in the links below.